Bocas is a paradise for more than just people – it is also one of the most important regions of sea turtle nesting habitat within the Gran Caribe. Inconveniently for its shelled denizens, the region’s history and culture has deep roots in the capture and consumption of marine turtles, to meet both local needs and the economic demand of distant shores less testudinally blessed. This legacy is still evident in the local language. Indeed, Coral Key, the popular dive site, inherited its modern-day name via a flexible and euphemistic reinterpretation of its earlier name, Crawl Key; a “crawl” was a sort of aquatic holding pen for trapped turtles awaiting slaughter. And as is well known to any fan, the Province’s baseball team is named for those folks who made turtle fishing a major facet of their livelihoods, los tortugueros. Bocas was visited in the 1950s by Dr. Archie Carr, inveterate conservationist and founding father of sea turtle biology (to read the firsthand account, see the chapter on Bocas in Dr. Carr’s award-winning The Windward Road). The Caribbean breeze, and the boats thereby borne, had brought him word of the region´s abundance of turtles. Dr. Carr waited for days in the only hotel, hoping a change of wind would make his sail to Chiriquí Beach feasible. In the end, he never made it past the city of Bocas, leaving the population of hawksbill turtles (Eretmochelys imbricate) to be documented later on. 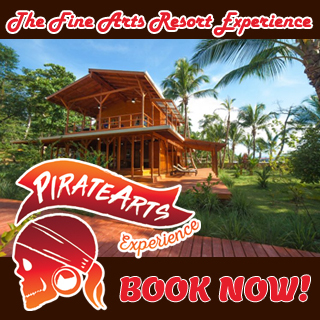 Since that day in age – in turtle time, not all that long ago – Bocas del Toro has completely changed. The hotels, and the motorboats, have been fruitful and multiplied. Where the locals once stood on the off-kilter docks along the jumbled waterfront, tossing baited hooks into schools of snapper, they have now taken to hooking tourists from the buildings’ opposite entrances. 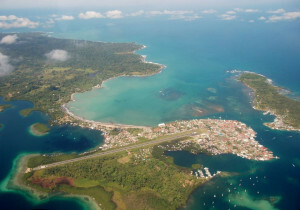 Bocas, the idyllic lazy fishing village, has become Bocas, the ideal tropical getaway. Yet as we are all aware, tourism is a double-edged sword, with the edge facing the holder often the more finely sharpened. Meanwhile, the turtles, ever the less fortunate and less enterprising residents, have been in continual decline, their threats having grown and diversified concordantly with the region’s increased population and economic development. In spite of both the historical trends and the modern perils, there is a disperse network of recalcitrant residents who have dedicated themselves to promoting the conservation of the sea turtles that depend on our region’s crucial habitat. Their goal, in layman’s terms: To make Bocas more famous for greeting sea turtles than for eating them. 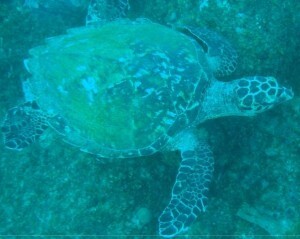 One of the principal organizations invested in the Bocas region is the Sea Turtle Conservancy (STC). The STC was formed as the direct result of the influence of Dr. Carr’s aforementioned book. Today, the STC is the world’s longest running sea turtle research organization. Through the grit and patience of the seasoned research coordinator Cristina Ordoñez, the STC oversees the beach-based monitoring and conservation work at seven of the eight principal nesting beaches in Bocas Province and the Comarca Ngöbe-Buglé (including Chiriquí Beach, destination of Dr. Carr’s ill-fated sail from Bocas), always working through collaboration with the local communities. One of the more recent additions to STC’s regional work is the project at Bluff Beach. By Municipal Resolution No. 1 of 1997, Bluff Beach is a Municipal Nature Reserve, and by Accord No. 2 of 1999 the Reserve has a strict ordinance for use, including the prohibition of white lights and bright clothing on the beach at night during the nesting season; the prohibition of vegetation removal within 50 meters of the high tide line; and the prohibition of unauthorized beach entry after 6:00 pm during the nesting season (which is also prohibited by national law). 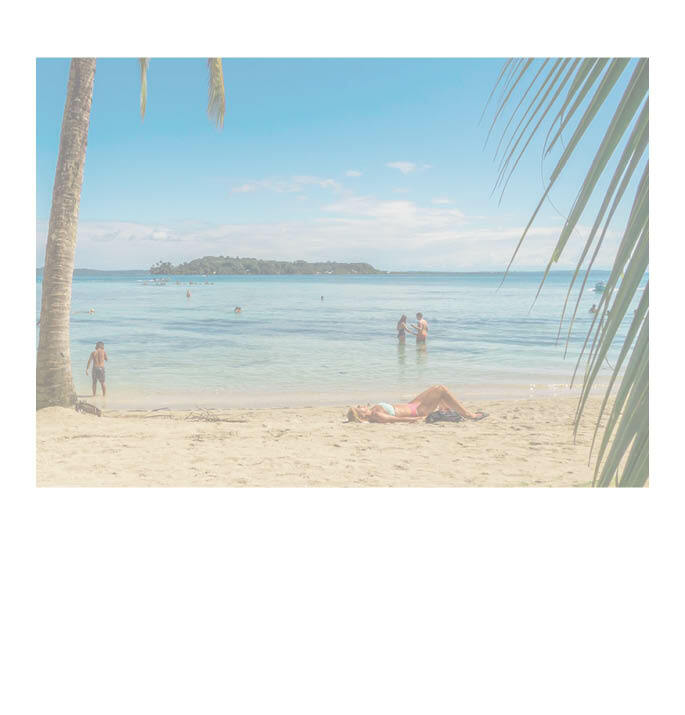 Working under this ordinance, under the expert supervision of the STC, and with the written authorization of the current Mayor, Asociación Natural Bocas Carey (ANABOCA), the Bluff Beach community conservation association, carries out a full-time beach monitoring and conservation project. Unfortunately, while ANABOCA’s and STC’s conservation work at Bluff are a salve, they are not, alone, a cure. The continually increasing economic interest in Bluff is doubtless good for cash flow, but as the common quote forewarns, “not all that glitters is gold”. Sea turtles have a complex ecology that brings them into constant contact with human economies, renders them intrinsically sensitive to habitat disturbance, and puts them at high risk of the tragedy of the commons. Many seemingly minor impacts on a nesting beach (artificial lighting, vegetation loss, presence of artificial predators, etcetera) can collectively degrade the quality of the habitat. These threats, compounded by the still persistent threat of poaching, can lead to nesting beach loss. Bluff is at a critical moment in the trajectory of its development. A healthy future for Bluff’s nesting turtles calls for a commitment to sustainable development now, and this must come from the bottom up, drawing into the fold all members and sectors of the Bluff and greater Bocas communities. Bluff has so much to offer; thusly, it also has so much to lose. In consideration of this need, ANABOCA and STC have added a second dimension to their collaboration within the Reserve: the Community-Based Sea Turtle Tourism Initiative. Beginning in early 2012, with funding from the USAID Regional Program for the Management of Aquatic Resources and Economic Alternatives, the STC and ANABOCA have designed and developed a community-based tourism program. This initiative improves upon previously informal and poorly managed turtle tours that resulted in uncontrolled impact. It allows for the sustainable management of the Reserve while providing additional funding to support the compensation of local monitors. 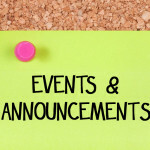 Thus it is with endless pleasure that we announce the June 2013 launch of the Bluff Beach Community-Based Turtle Tourism Initiative! 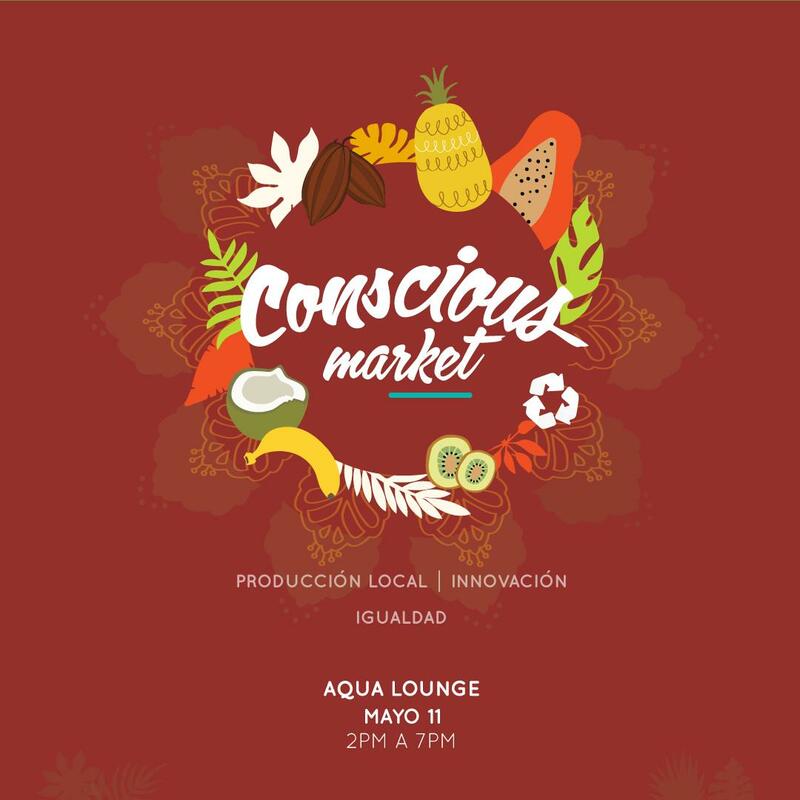 The mission of the Initiative is to provide well controlled, low-impact, high quality tourism that uses sea turtle conservation as the principal attraction, and thus as a sustainable source of income for local community participants and for the permanent conservation project. How does the system work? All visitors must first arrive at the Visitor Registry (our new office space is in the Public Market, second floor; the registry phone number, to check availability, is 6996 0608), where they can receive detailed information, see what days and times are available (space is limited and tends to fill up fast!). This Registry allows us to uphold the carrying capacity of the beach – Bluff is a low-density nesting beach, so groups max at eight tourists, two groups per night. It also allows us to avoid conflict on the beach at night (when visitors show up unannounced, we end up with a surplus of bodies, generating high human impact and requiring the monitors to abandon their data collection), and to assume all responsibility for visitor preparation. During the tour, visitors will get the opportunity to walk the beach for up to two hours, receiving comprehensive information and interpretation throughout, and if they are lucky get the chance to witness a 10 million year old miracle of nature and the field work that is struggling to protect it. With attention, Bocas can wield the double-edged sword with deftness, command, and minimal detrimental effect. With attention, our children, and generations to come, can live in a Bocas that still welcomes each year, when the green lightning flashes, fleets of ancient, quiet, reptilian beasts, who lay their precious eggs in the sands of our shores and cry their silent stories of maritime migrations across the world’s roiled seas. But only with attention. 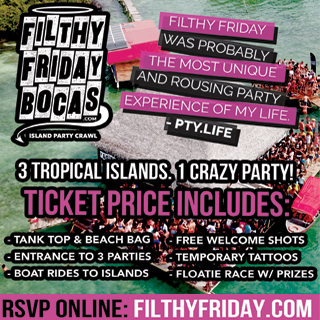 As we all have seen, Bocas often acts first and thinks later. 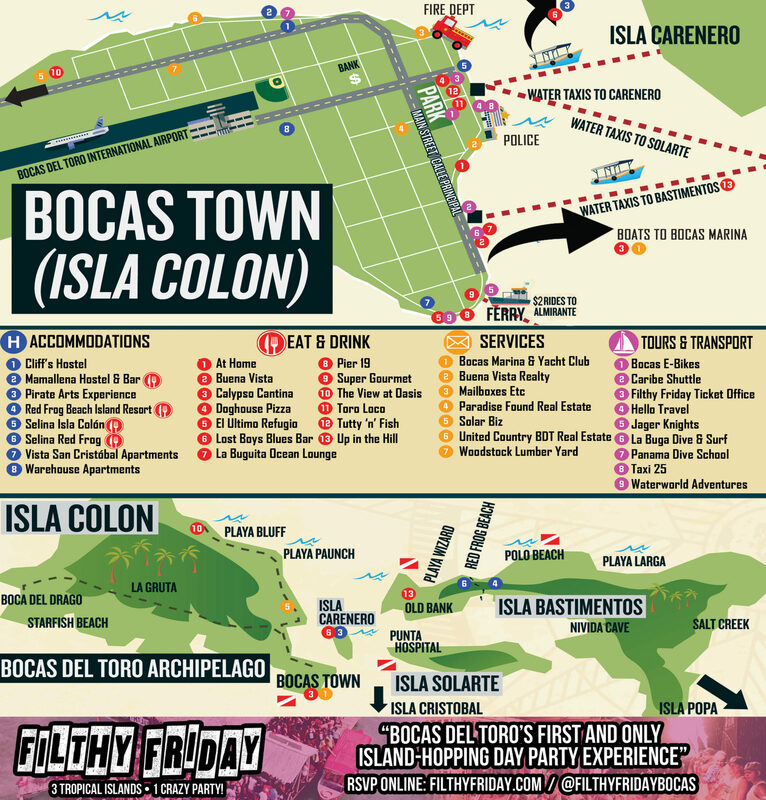 Every day and every year that this tendency continues to hold sway, more and more of Bocas’ unique natural, historical, and cultural legacy falls within the sword’s arc. This is by no means an inevitability. But to change a culture, and to change a future, requires a village. A fishing village, as it were. For perhaps the fishing pole is a more adequate alternative analogy for the weapon of tourism: cast your offer into the tides, wait to see what bites, but if you want a prize catch then have patience, always be prepared to let the line slack, and don’t be afraid to toss back less than the best. Inquiries? Ideas? Interest? Please speak up! Contact the STC’s Coordinator of Community-Based Tourism, Shannon Thomas, at shannon@conserveturtles.org, call the Tourism Initiative’s registry at 6996-0608, or stop in to visit (Mon-Sat, 12:30 pm to 6:30 pm)! A huge, warm thank you to the whole Bocas Community for your understanding, concern, and support. 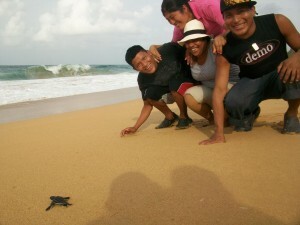 Members of ANABOCA and the Bluff Beach community stumble upon a leatherback hatchling during an interpreter training. 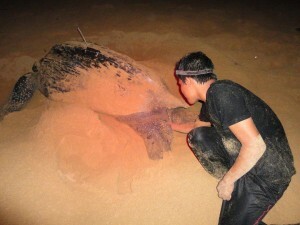 Alfred, president of ANABOCA, working a leatherback mother. The turtle has a sattelite transmitter on her back, as part of STC’s migration research program (see www.tourdeturtles.org for migration maps and more information). Alfred, presidente de ANABOCA, trabajando una mamá baula. Esta tortuga tiene un transmisor satelital colocada en la espalda, lo cual es parte del programa de investigación de migración de STC (ver www.tourdetortugas.org para mapas de migración y más información). Members of ANABOCA at the field station, during the meeting in which they processed their legal incorporation. Miembros de ANABOCA en la estación de campo, durante la reunión en la cual tramitaron su personería jurídica. 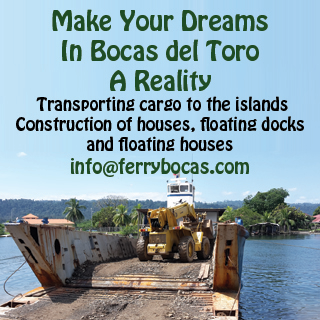 Printed monthly in both English and Spanish with a circulation of 5,000 free copies distributed at airports, hotels, restaurants and various retail locations throughout Bocas del Toro, Panama City, David, Boquete and Costa Rica. Also published on the Internet on a daily basis.